Its a double posting today! 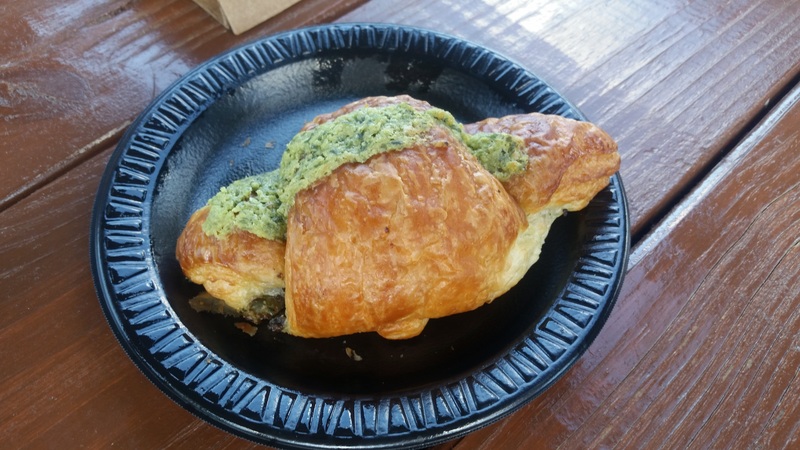 I wanted to spend some time and write about Disney’s Food and Wine Festival. Super quick background…the festival runs from around September 25 – November 16 (dates change a little each year) and features over 30 countries from around the world. 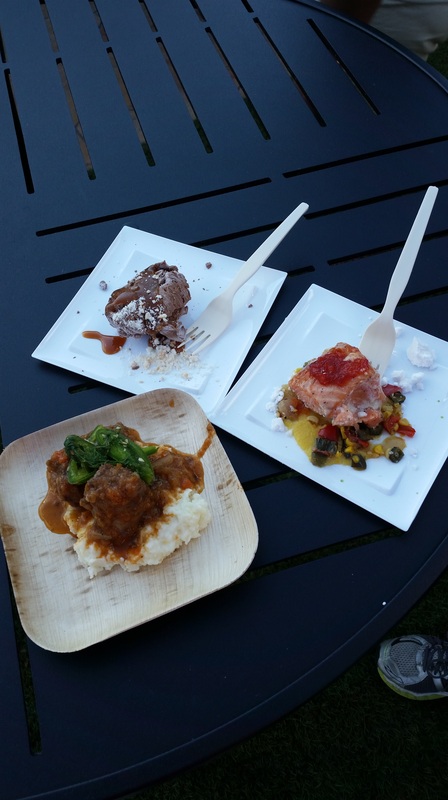 Each country/booth has small plates of authentic cuisine from that country as well as wine and sometimes mixed drinks and beer from as well. 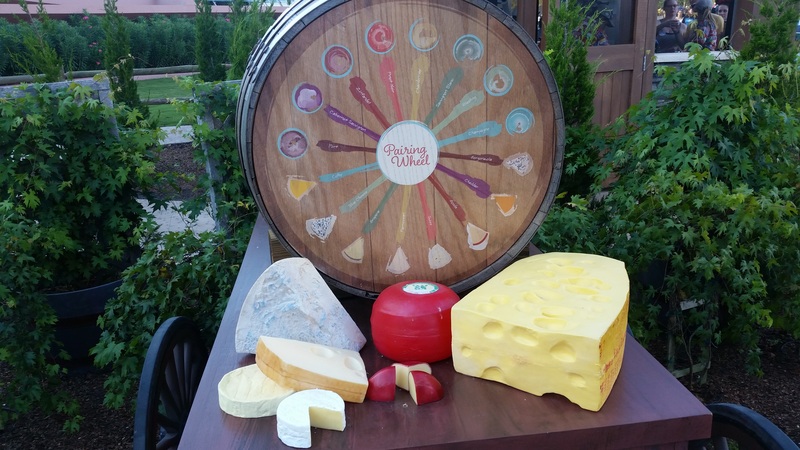 The Epcot Food & Wine Premium Package is valid for one week of your choosing – Monday through Thursday. Each Guest will receive a credential to allow access to the Premium Package areas and the special events included with the package. The credential will also contain 4 entitlement tabs to be redeemed for food and beverage items inside the Premium Package areas. 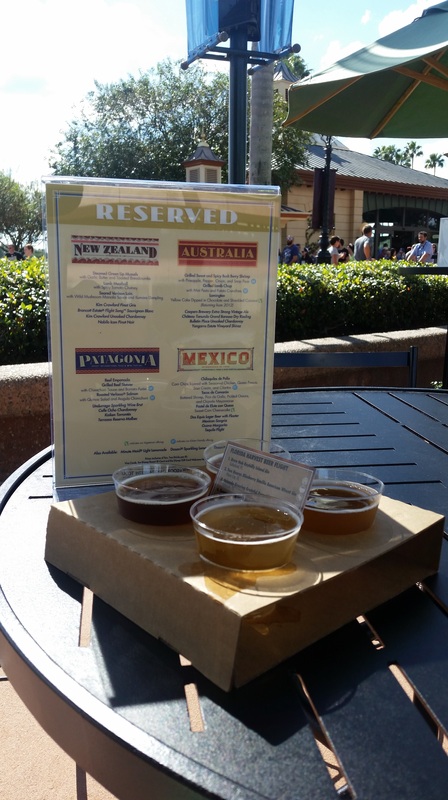 There are 11 Premium Package areas located outdoors around World Showcase and Future World. 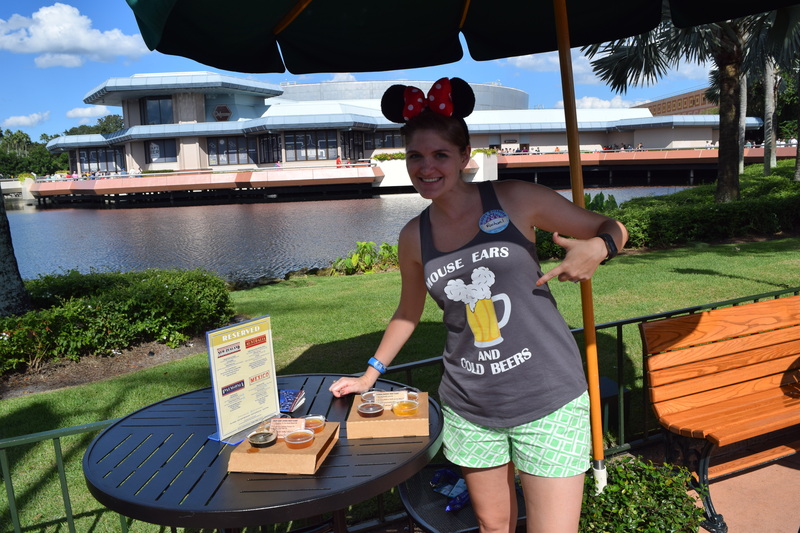 These concierge-style locations have tables and limited seating to enjoy food and beverage items purchased at the marketplaces. 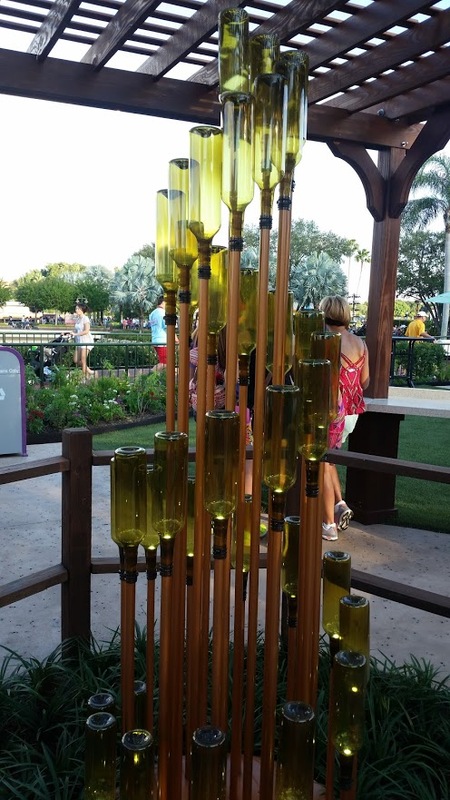 Each Premium Package area allows you to purchase items from select marketplaces and a cast member will deliver the items to you at the Premium Package area. The package allows access to the Premium Package areas for one week of your choosing – each day, Monday through Thursday – from 12:00 PM to 8:00 PM. The package also includes admission to one (1) IllumiNations Sparkling Dessert Party Monday through Thursday of the purchased package week. The IllumiNations Sparkling Dessert party allows you to savor delectable treats and wines in an exclusive setting along World Showcase Lagoon during the nighttime fireworks spectacular, IllumiNations: Reflections of Earth. 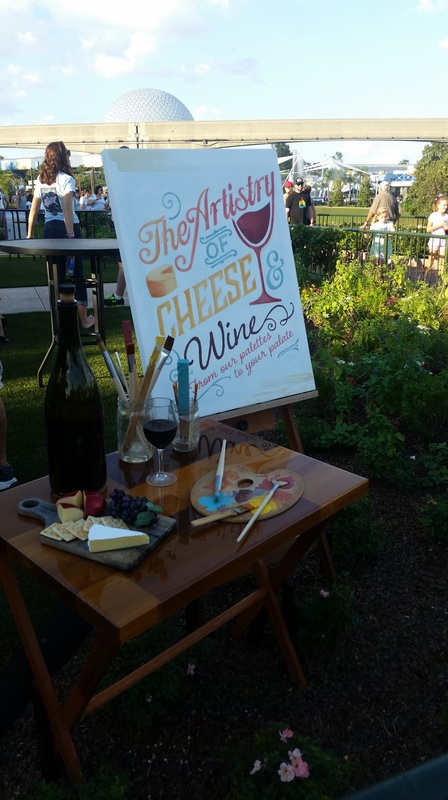 The date and time the Food & Wine Premium Package is booked indicates the date and time you will attend the IllumiNations Sparkling Dessert Party. 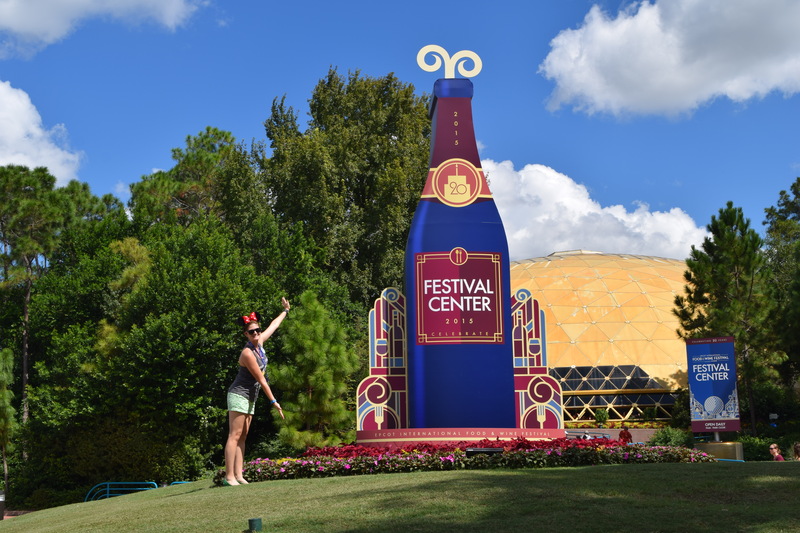 The package also includes admission to one (1) culinary or beverage seminar Monday through Thursday of the purchased package week, taking place in the Festival Center at Epcot. This seminar should be booked in advance as there is limited availability each day. The price tag looks a little much at $199+ per person but when you consider all you get, you can actually save money all together. For me though, the biggest perk was having food runners go get your food. That is the most time consuming aspect, waiting in line at each booth for food. Keep in mind there are over 30 booths, so if you want to eat them all this can take a while. If you have the opportunity to take part in this package I highly recommend it. 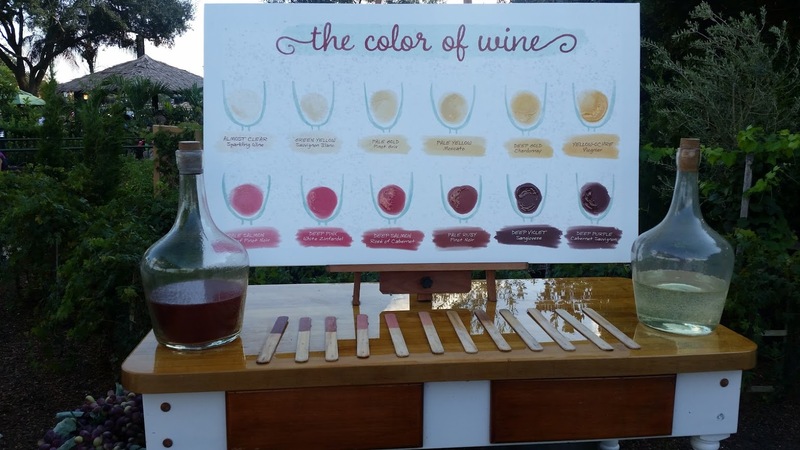 I wont do food and wine any other way now. This year is also the 20th anniversary of the festival. I loved the art work done for this year, very art deco. Photo ops are a must, obviously. 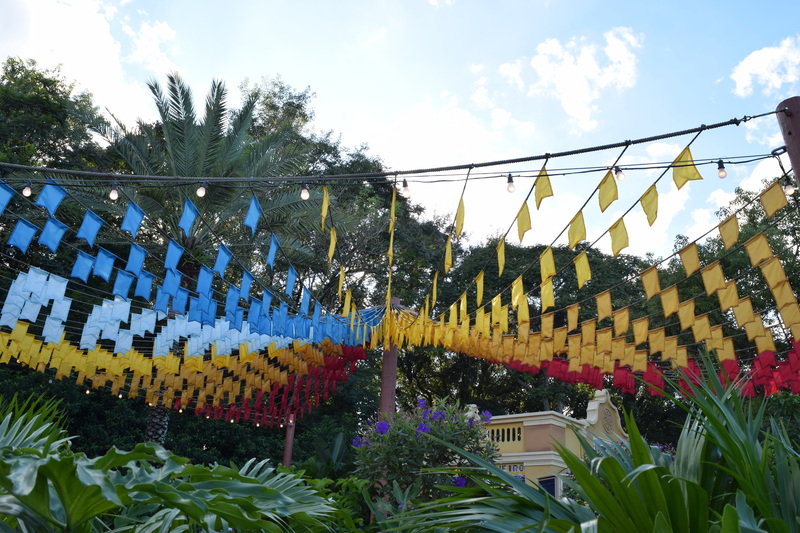 If you have never been to the festival before I recommend spending at least 2 days at Epcot. That way you can try everything day one, then get back for your favorites on day two. 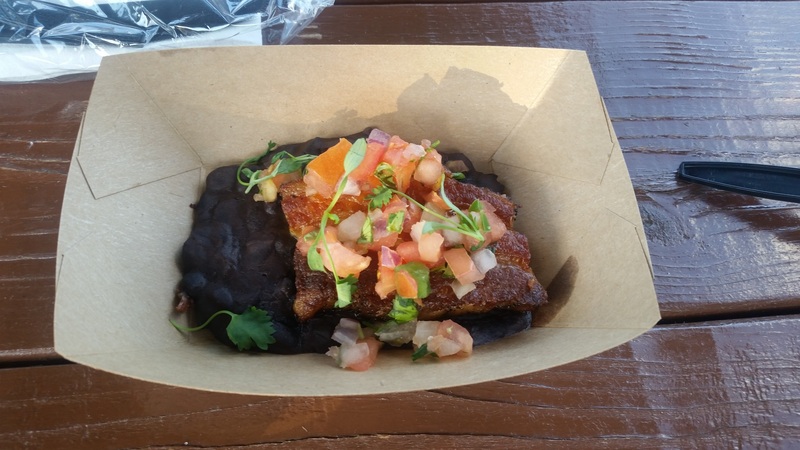 I highly recommend the Brazil booth with the crispy pork belly and caipirinha…delicious! Seriously love the styling of the Brazil booth. 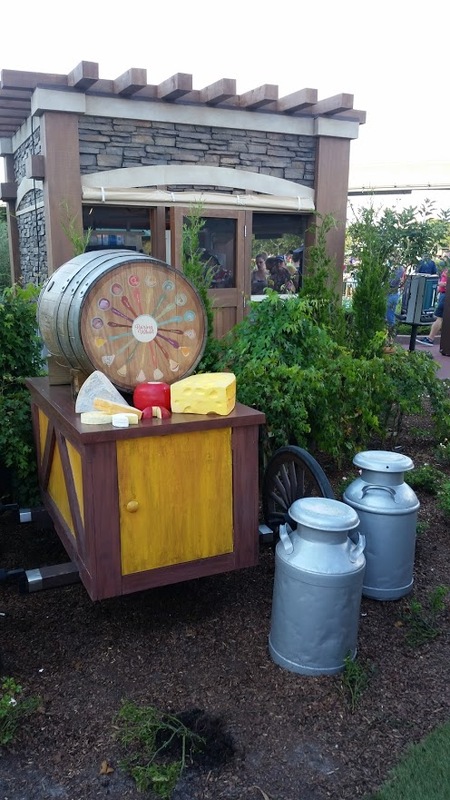 Some of the booths get super creative, this year the wine and cheese booth blew me away. 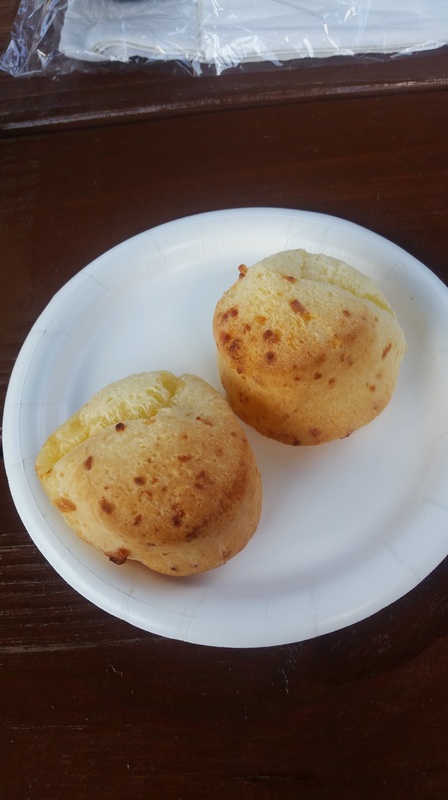 Cheese bread from Brazil-this year, dare I say, was a little too cheesy. Still delicious but super filling with just 2. Escargot from France-each year they have done something a little different. I enjoyed this version, but the previous “bread bowl” version is still my favorite. Crispy pork belly-the clear winner for me. delicious, full of flavor and awesome. Chocolate Waffle from Belgium – not a huge chocolate fan but the waffle was cooked to perfection. 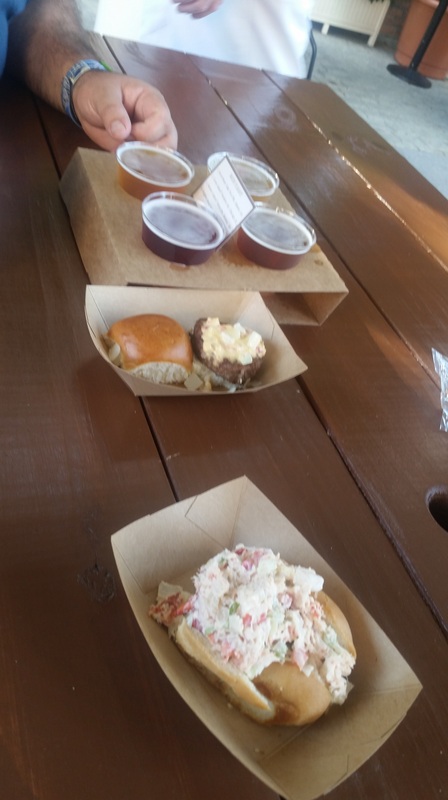 From America, lobster roll, sliders, and beer – Joe really liked the slider and beer, I was not a fan of the lobster roll. I like the mayo free version better and the roll was a little stale. 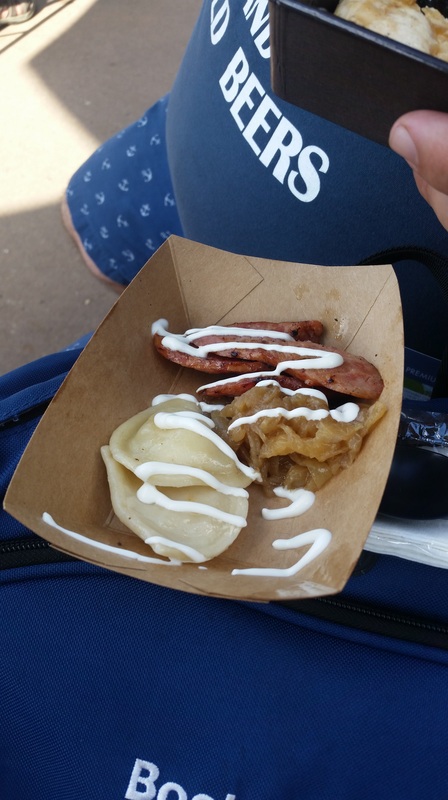 Perogies and Kielbasa from Poland – while the flavors were on point, I was disappointed with the portion size. 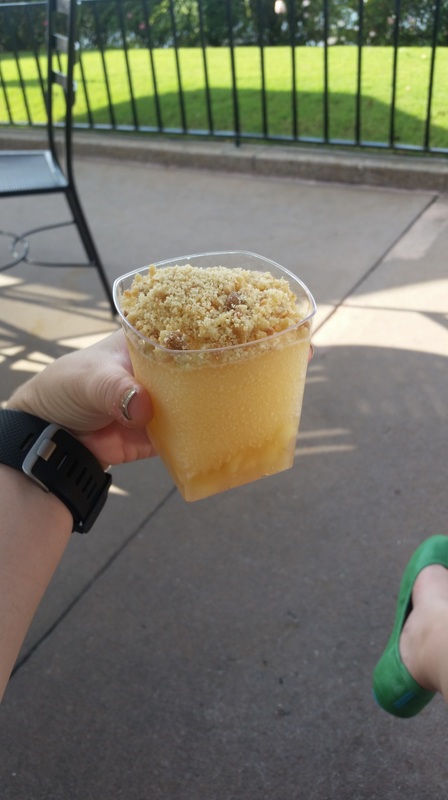 Frozen Apple Pie (mixed drink) from Poland – here I was not disappointed with the portion size. This year the added apple pie mix at the bottom and pie crust on top. Delicious, not as strong as previous years though. Awesome portion size. 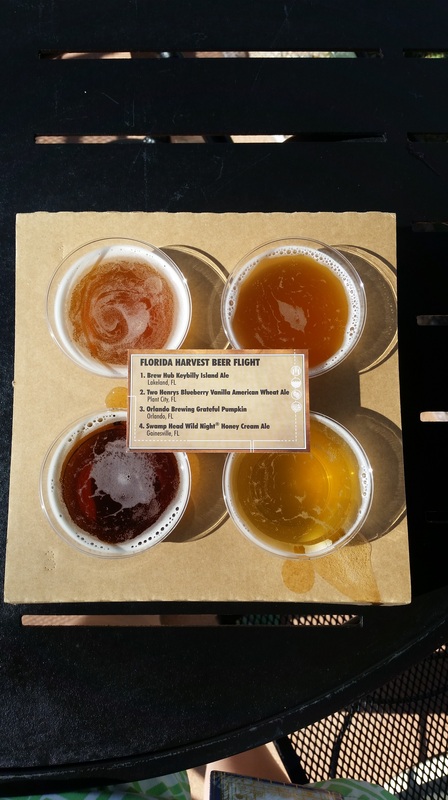 Beer Flight #1 from Craft Beers – Yall I actually drank an entire beer and ordered more! The vanilla blueberry was sooooo good. I need to find it here in Texas. The rest meh, Joe liked them though and he is the beer drinker of the two of us. 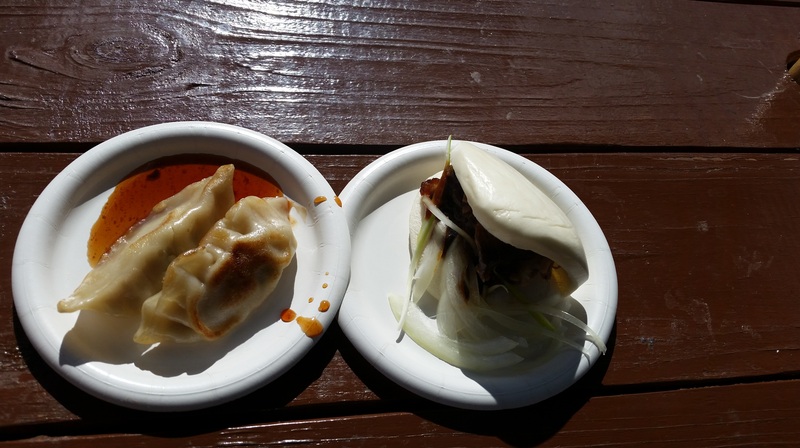 Dumplings and Duck from China- both sooo good. I love the fresh bun for the duck (which was cooked perfectly) and the dumplings with the perfect mix of flavors. I went back for seconds of both. 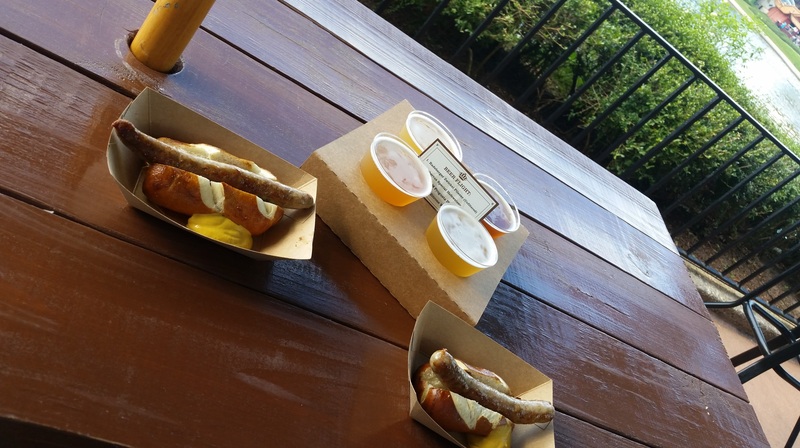 Bratwursts and beer from Germany – a little disappointing this year the pretzels werent as good as previous, but the bratwursts were really good. Joe was sad the grapefruit beer was not available at the booth but did like this years beers. 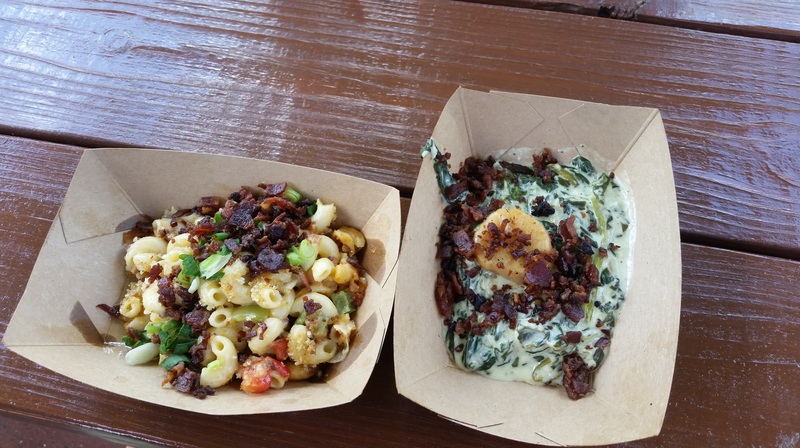 Loaded mac and cheese from Farm Fresh and Scallop from Scotland – the mac and cheese was good but was very greasy. Scallop was alright, a little overcooked but the greens it was on were good. Wish Scotland would bring back the salmon from their first year it was off the chain. Salmon, short ribs, and chocolate almond nitro truffle dessert from the Chew Lab – I loved the salmon, Joe devoured the short ribs and hated the chocolate dessert. Granted I thought it would taste less like chocolate (no idea why) so if you love chocolate you will love this. If I didnt cover something that you want to know about, hit me up! 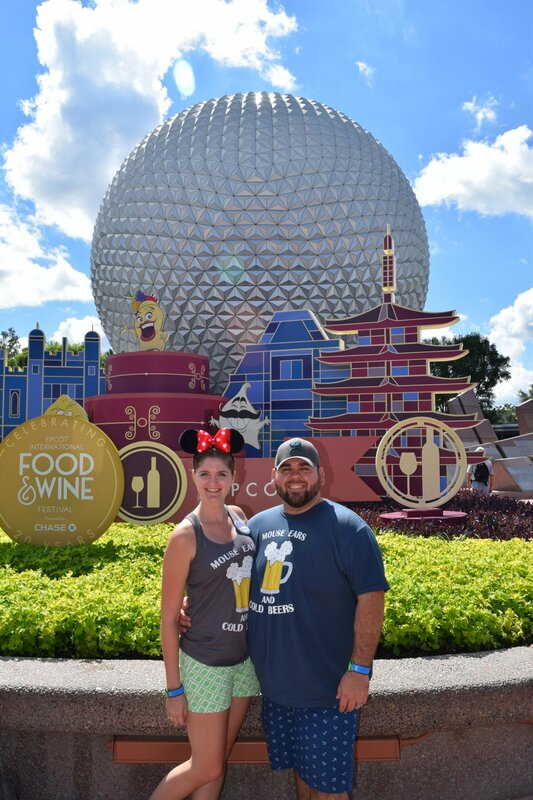 I love talking Disney and especially food and wine festival!! CHIME IN!!! 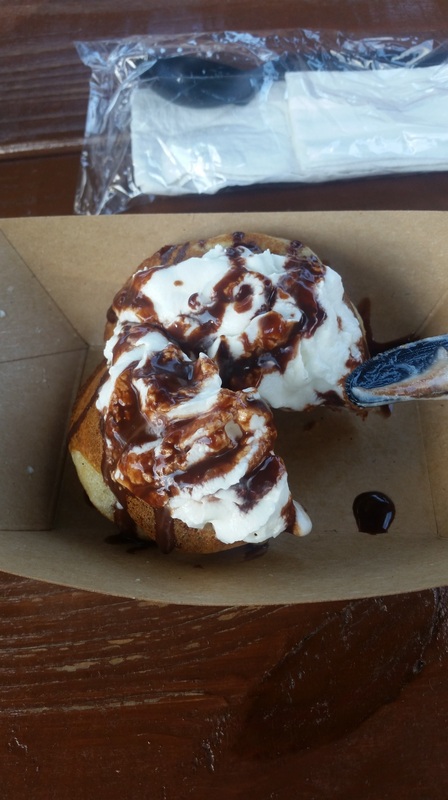 Have you ever been to Disney during food and wine? What is your favorite food? Do you love pun-y shirts? Wow the pictures are making my mouth water! The food and beverages look so good. Looks like it was a blast.